U.S. immigration officers last week arrested more than 680 people in the country illegally, the homeland security chief said on Monday, in a broad enforcement action that alarmed immigrant rights groups. U.S. Homeland Security Secretary John Kelly said the operations, conducted in at least a dozen states, were routine and consistent with regular operations carried out by U.S. Immigration and Customs Enforcement, or ICE. 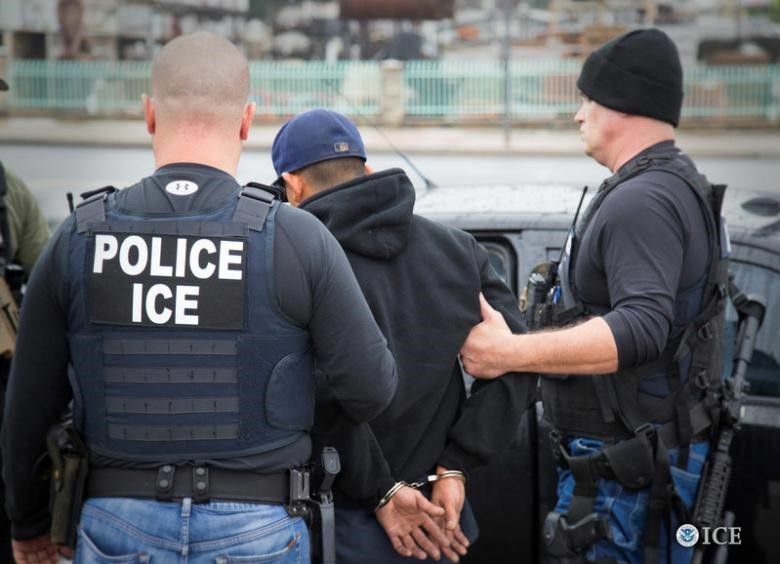 Immigrant rights advocates said the operations, which they describe as raids, were not business as usual, and were more sweeping than operations conducted during the administration of former Democratic President Barack Obama.